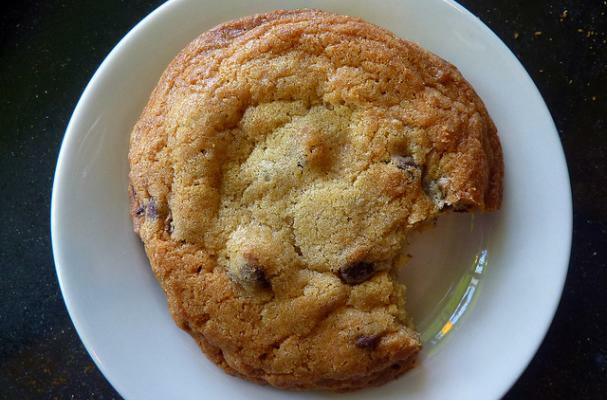 Click here for the Best Ever Chocolate Chip Cookie Recipe! Would love this recipe, but the link requires a login and password for some reason. I would also love this recipe! I signed in, but it still would not give it to me. I did some tinkering and hopefully the link is active now! Sorry everyone - and check out the new recipe format! I clicked on the link but it is requiring me to enter a username and password. ?????? ?